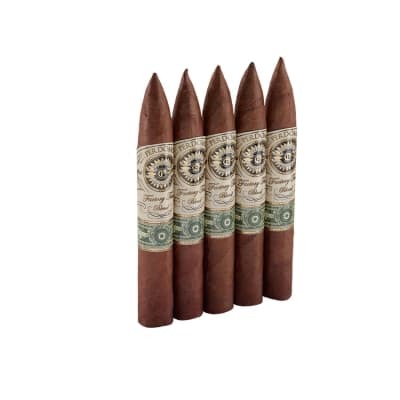 Caridad By Rocky Patel toro 5 Pack cigars are all Dominican long-filler cigars made with rustic U.S. Connecticut wrappers. 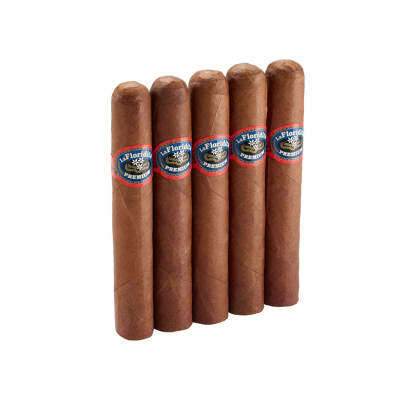 Mild taste, easy draw, and a nice aroma are some of this cigar's better qualities. Truth be told, they're not all perfect, and when you look at the price, you pretty much get what you pay for. But for the most part they're a decent, everyday stick. Good for smoking with your favorite brew, but you're probably better off giving them away as handouts to the neighborhood grubbers. 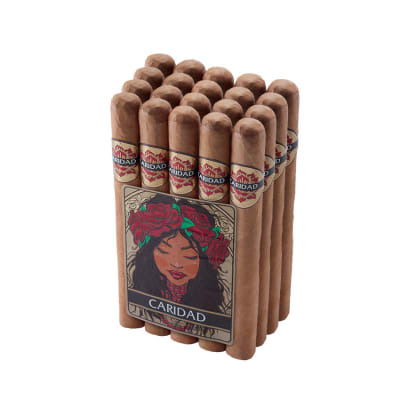 Caridad Toro 5 Pack cigars are all Dominican long-filler cigars made with rustic U.S. Connecticut wrappers. 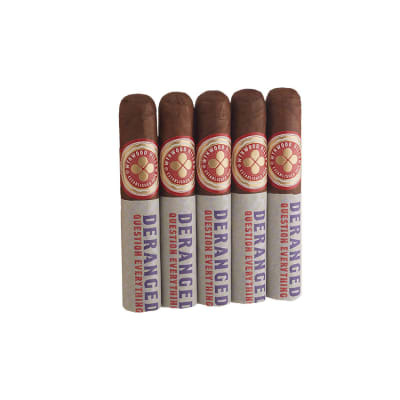 Mild taste, easy draw, and a nice aroma are some of this cigar's better qualities. Truth be told, they're not all perfect, and when you look at the price, you pretty much get what you pay for. But for the most part they're a decent, everyday stick. Good for smoking with your favorite brew, but you're probably better off giving them away as handouts to the neighborhood grubbers. Caridad Toro cigars are all Dominican long-filler cigars made with rustic U.S. Connecticut wrappers. 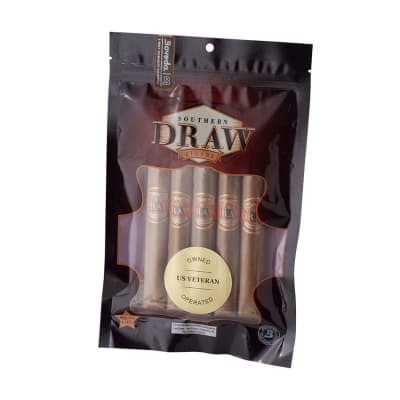 Mild taste, easy draw, and a nice aroma are some of this cigar's better qualities. Truth be told, they're not all perfect, and when you look at the price, you pretty much get what you pay for. But for the most part they're a decent, everyday stick. Good for smoking with your favorite brew, but you're probably better off giving them away as handouts to the neighborhood grubbers.